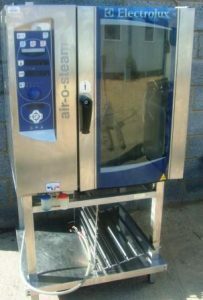 On this page, you can look through our range of ovens - specifically our combination and rational ovens. These are essential pieces of kit for any restaurant, and we're a UK-based supplier who can offer a large range of quality products. 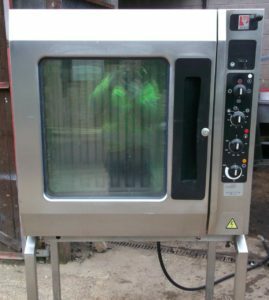 Often, the cost of these goods is prohibitively expensive, but we're able to provide excellent ovens at up to 60% off retail prices; this is just one of many reasons why we have so many delighted customers! 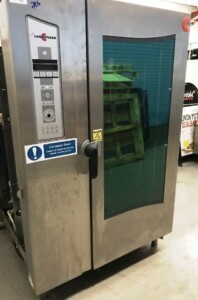 Feel free to browse through our ovens below, and call us direct on 01733 714 243 if you have any questions, or wish to discuss making a purchase. 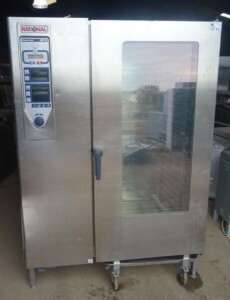 If you are planning to start your dream restaurant business, one of the first investments you have to make is a Combination oven or a Combi Ovens as they are popularly referred to. 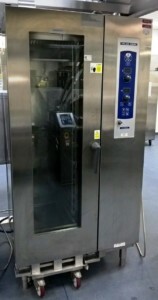 Considering the fact that it is going to be the most important equipment in your restaurant, you need to make sure that you choose the right one. And, this is exactly what we are going to talk about here. 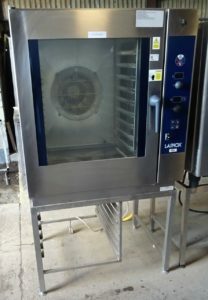 By the time you will finish reading this article, you will have a good idea about everything related to these commercial ovens that will help you purchase the best of them. So without wasting any time, let us take a look at everything you need to know about Combi Ovens. 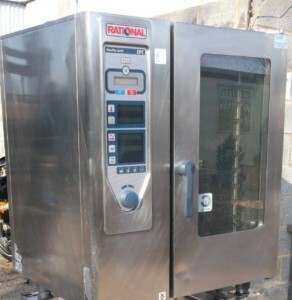 What is a Rational Combi Oven? 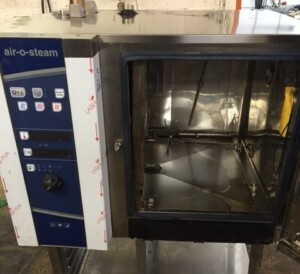 This oven is cooking device that offers three methods of cooking in a single unit: pressureless steam, convicted heat, or a combination of both. 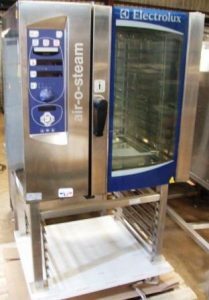 They might prove to be a little costly compared to the regular ovens that are used in kitchens; however they can perform the purpose of both, the steamer and the convection oven, hence are a worthy investment for your business. 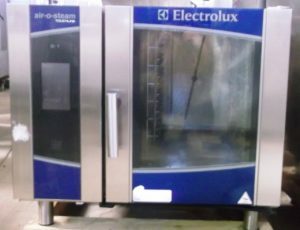 These ovens can fulfil the purpose of three machines in one. Hence it can turn out to be a really smart investment especially when you are just starting your restaurant business! 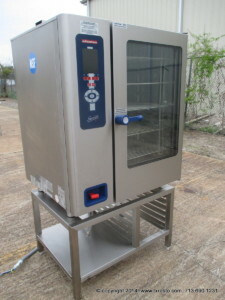 Now moving to the most important part – what are the things to consider when you are buying one for your restaurant? Well, here is a list of things to follow. 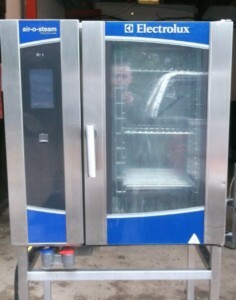 The latest ovens come fully programmed. You don’t really have to worry about changing the settings for every function while preparing different dishes for your customers. The pre-set menus do the job for you. It is always a wise idea to take expert help before choosing one, and we would recommend you to go for the fully-programmed ones as they are easy to handle and operate. Both the varieties are pretty common in the market. However, there are some limitations with electric models though as most of them require 3-phase supply. 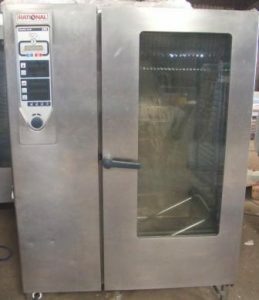 Based upon where you are going to use them, we would advise you to choose electric or gas Combi oven accordingly, as you would want to end up buying the wrong equipment and then repenting later on. 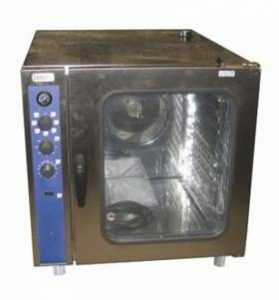 So, if you are looking to buy an electric combi oven then it is a prerequisite to have a 3-phase supply in your restaurant kitchen. 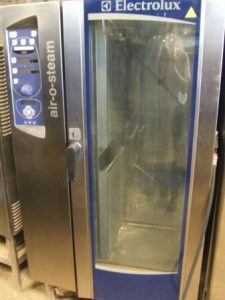 Every oven is going to require a cold water supply and a drain for the steamer to function. So, you need to have the arrangement for that as well. In fact, most of the units have a very low placed outlet so you need to adjust the setting of your cooking setup accordingly. Therefore, you have to find a way to manage the water outlet efficiently. So, make sure the restaurant has an arrangement for water and drainage supply in the kitchen. 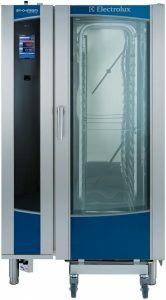 While the latest ones that are coming to market have a built-in ventilation system, it is always advisable to place these ovens under an extraction canopy. It is seen that restaurant kitchens are not usually well-ventilated, that’s why you need to have proper ventilation in the kitchen. In case, you don’t have one then before you buy the oven you have to consider getting one for your setup. 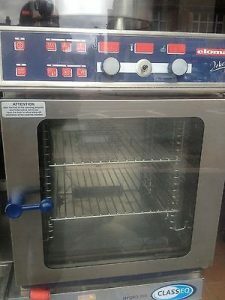 After all, ventilation is going to be crucial in the functioning of the oven. Hence you need to take care of it. Most important of all, don’t forget to consider the free space in your kitchen. 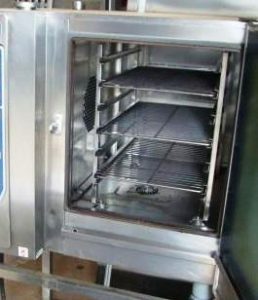 Remember, this oven is going to require a huge amount of space in your restaurant kitchen. You need to, therefore, consider the size of your kitchen and the space availability before buying one. Or else, you will simply end up regretting the decision. Go for a reliable brand! 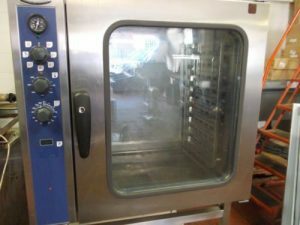 When it comes to buying something as important as a the oven for your kitchen, we would advise you to always go for known brands that have been in the industry for long. This is something that is going to play a crucial role in your restaurant business for years to come. Therefore, you must not compromise on the quality factor just to save a few bucks. 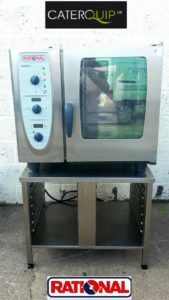 As a matter of fact, you can find some amazing options in rational Combi ovens online affordably priced. You don’t really have to worry about anything. 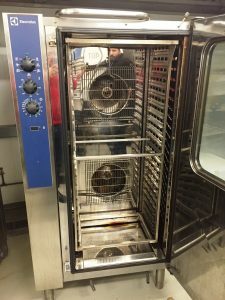 All you have to think of is the features to consider, as mentioned above, and your budget and you can easily end up finding the ovens for your restaurant without wasting too much time. So, what are you waiting for? Go ahead, begin the search for these ovens and see where you end up reaching.